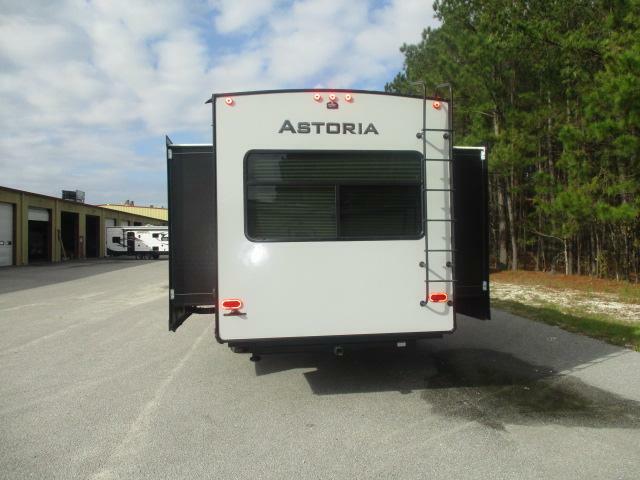 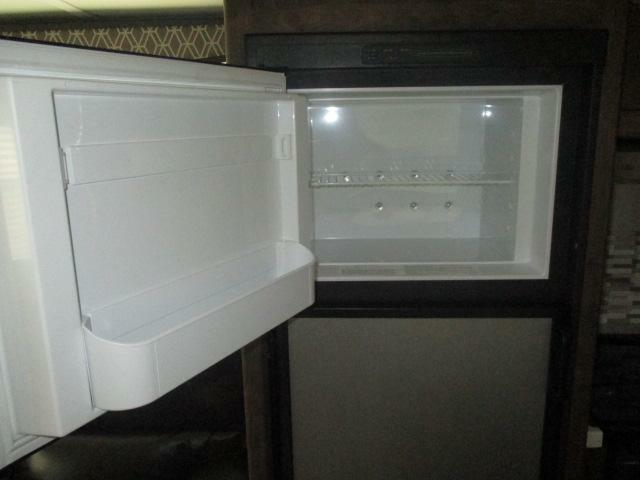 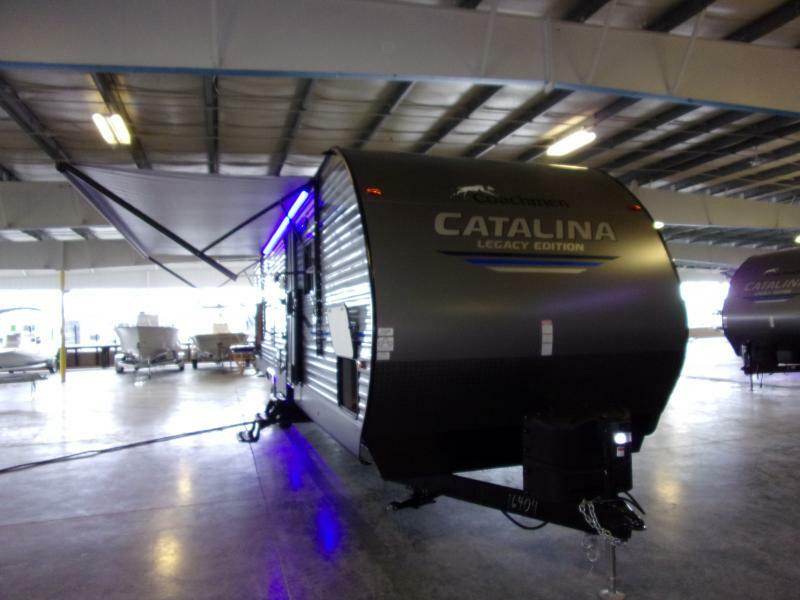 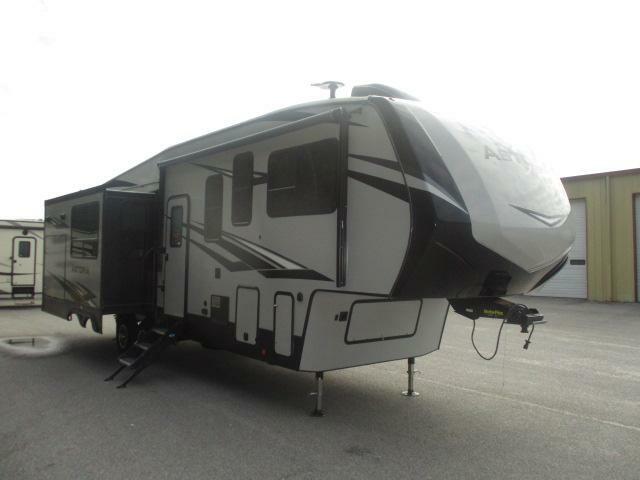 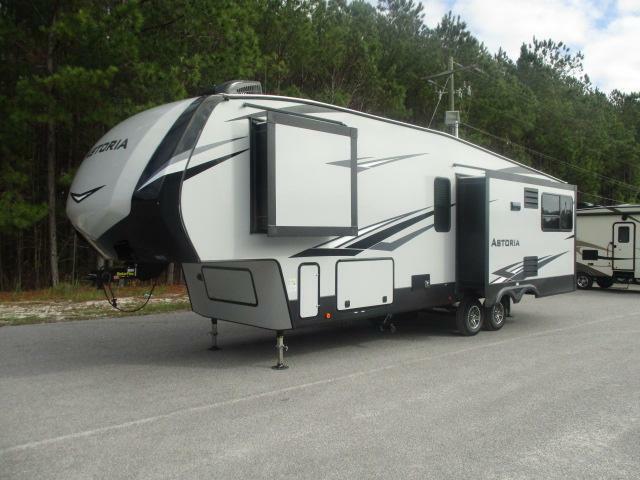 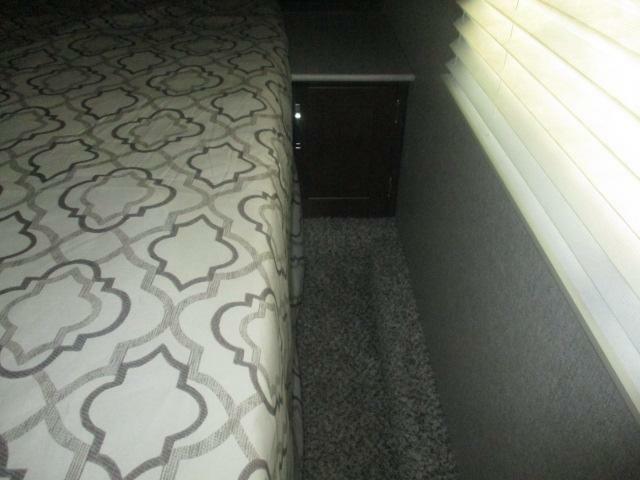 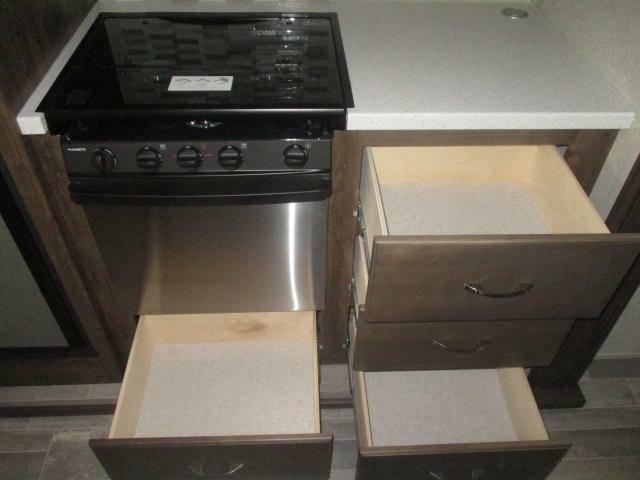 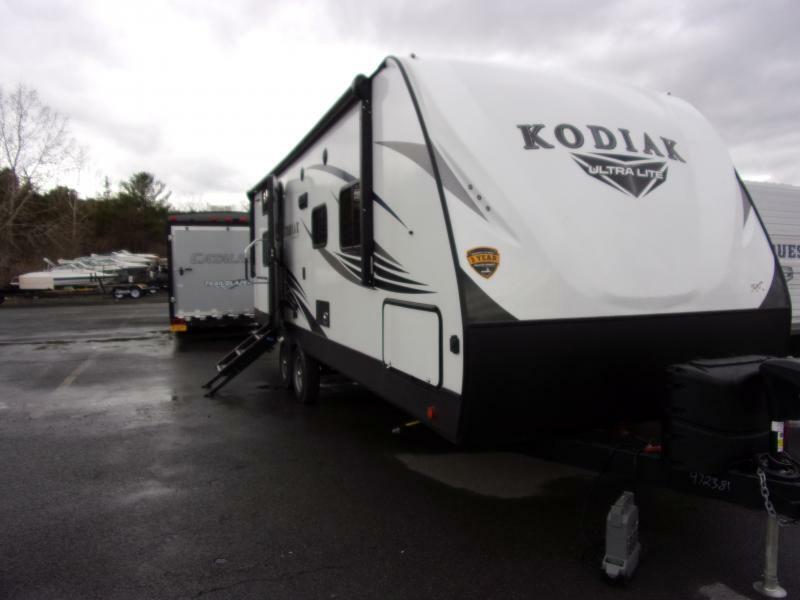 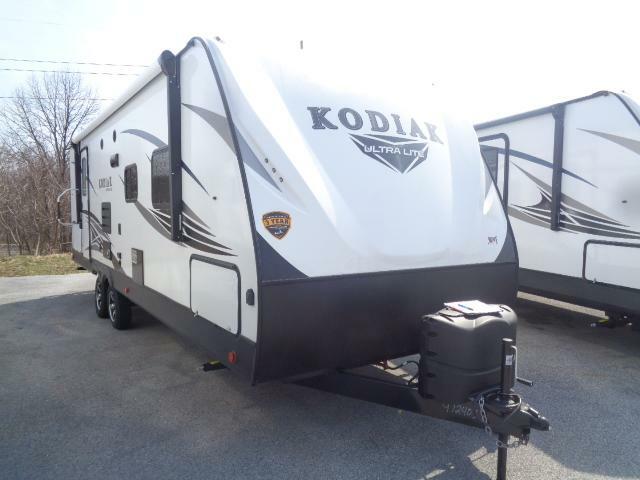 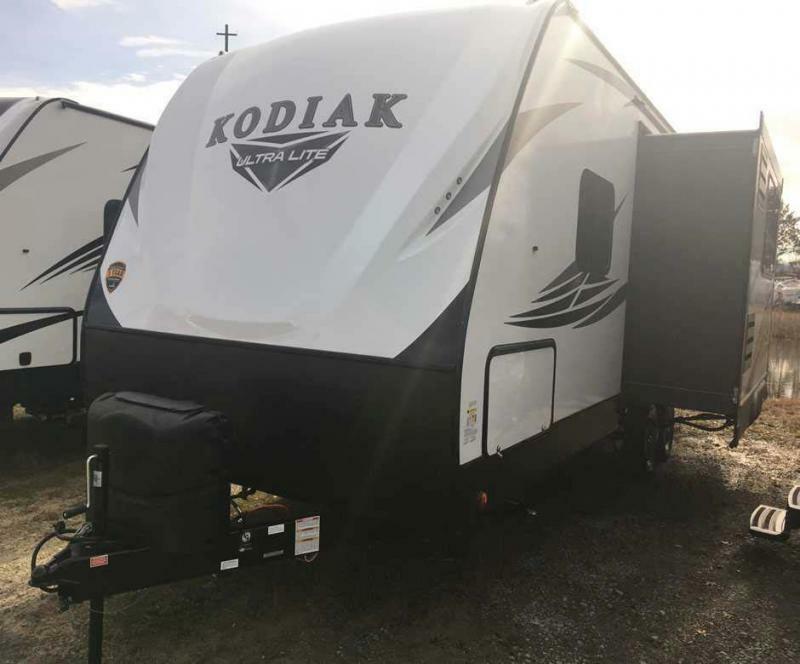 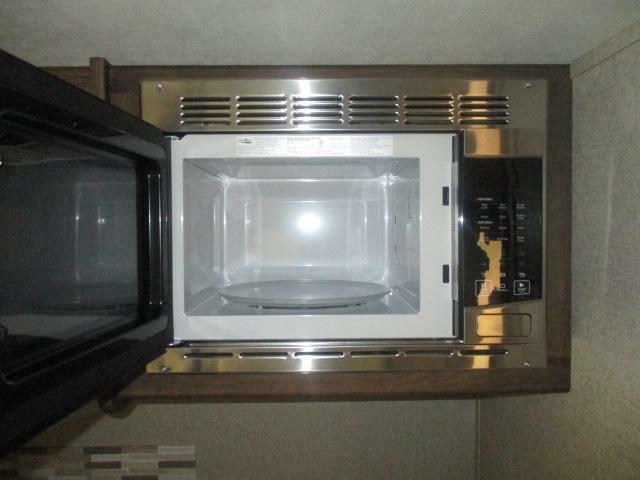 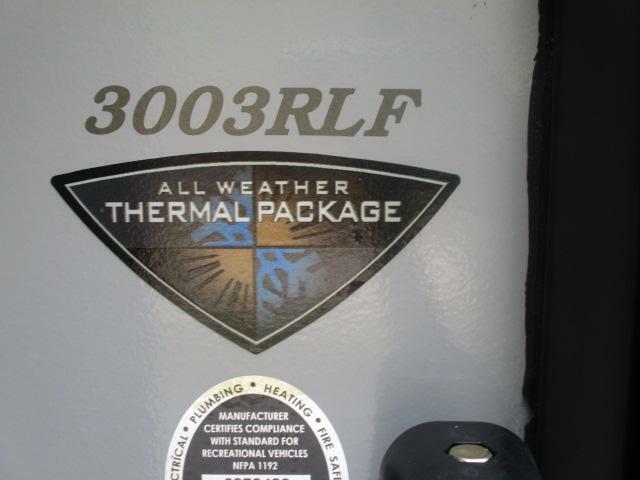 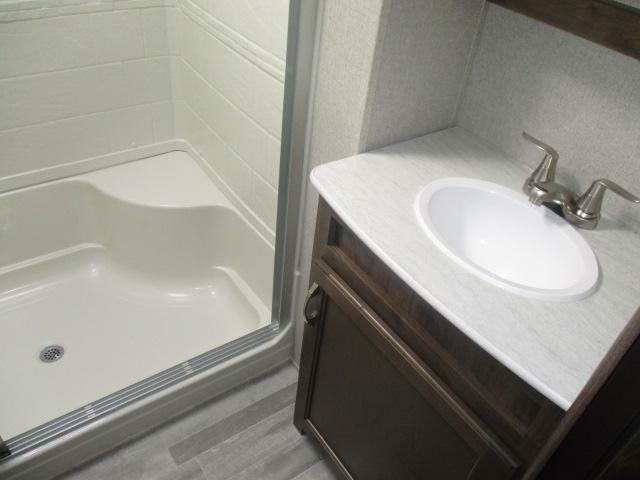 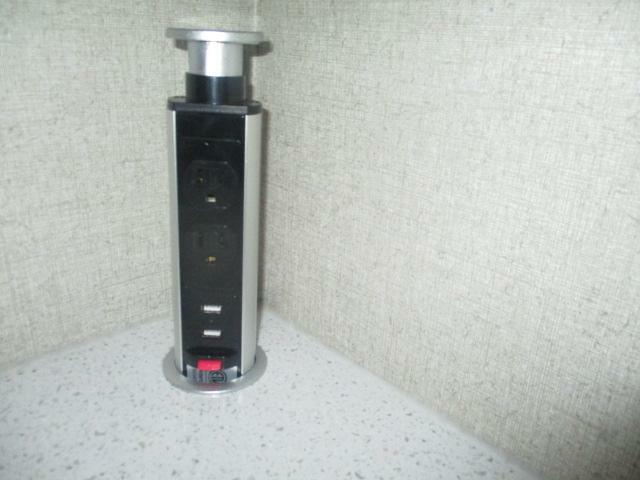 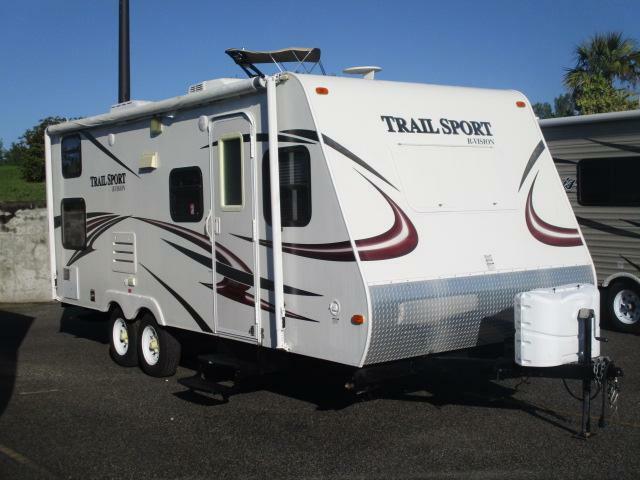 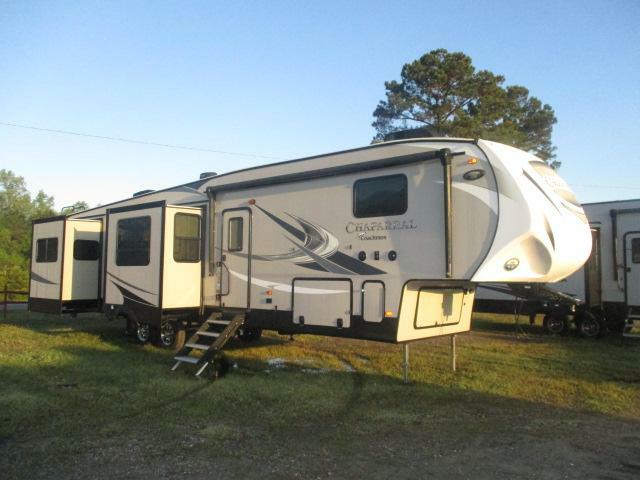 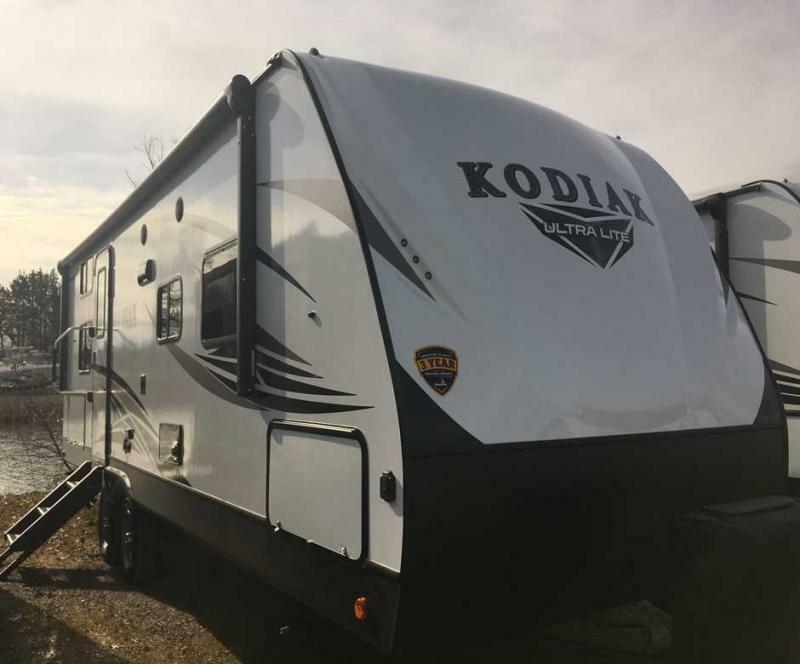 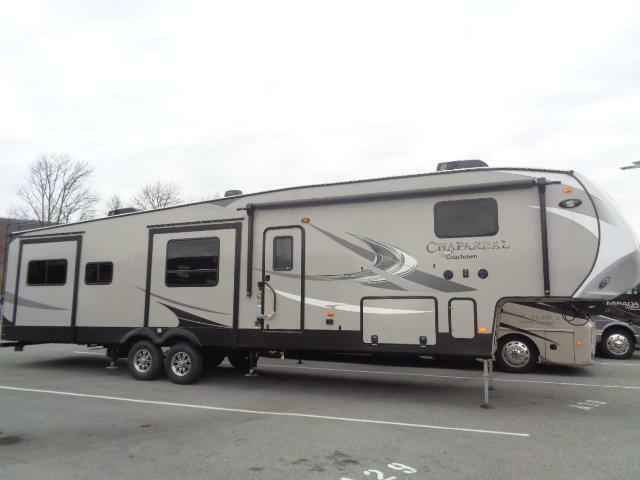 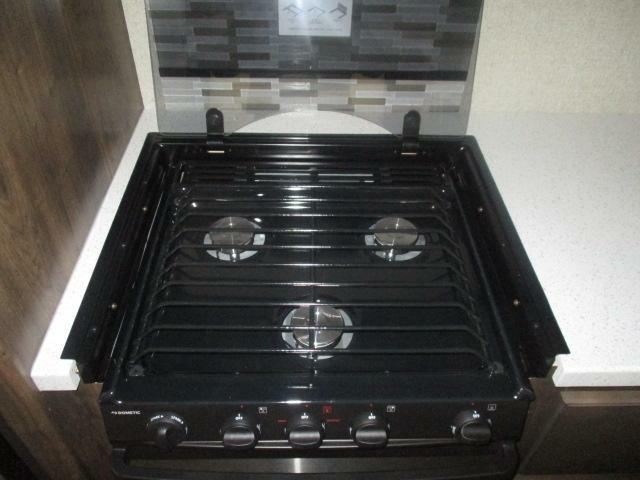 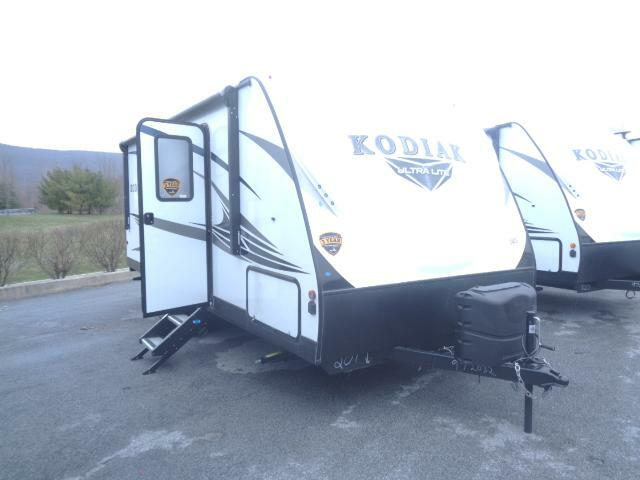 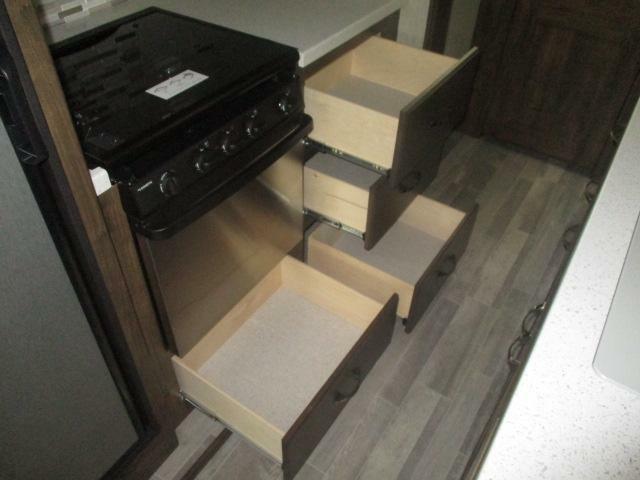 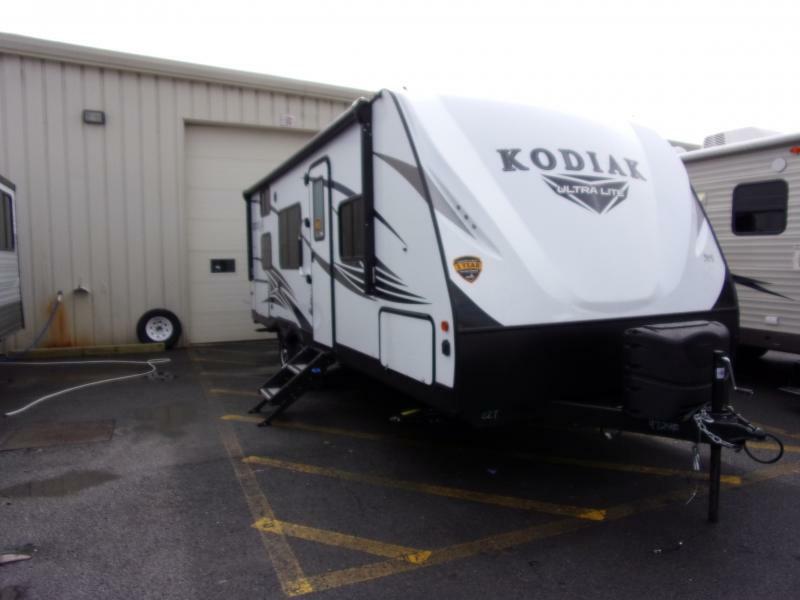 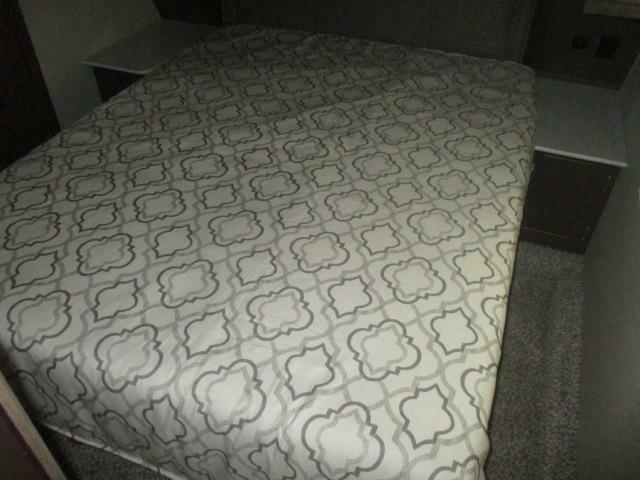 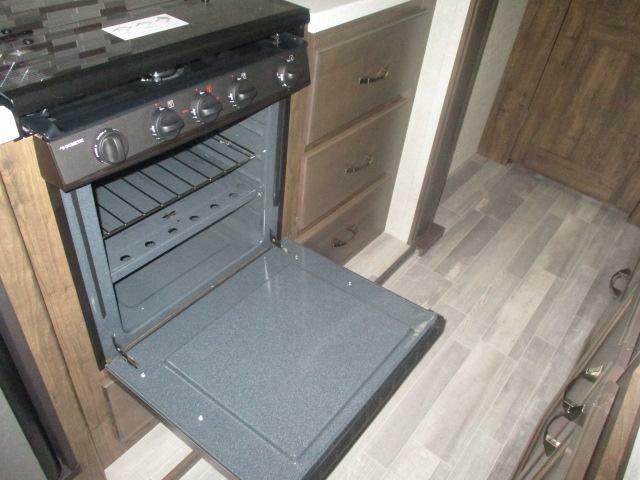 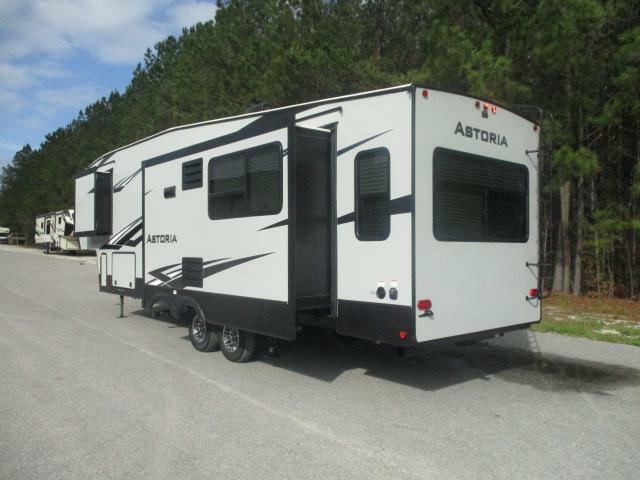 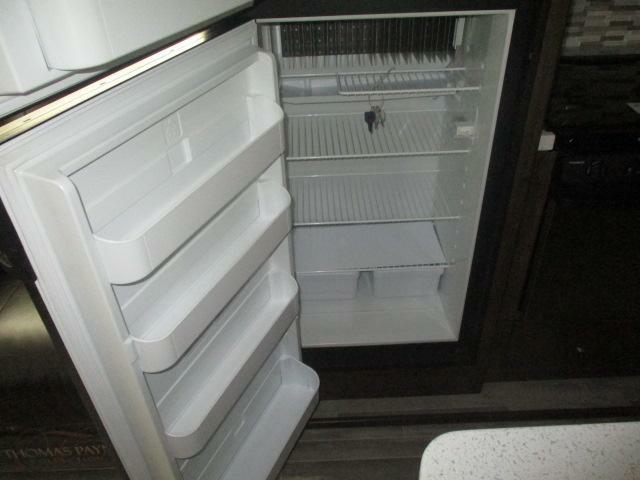 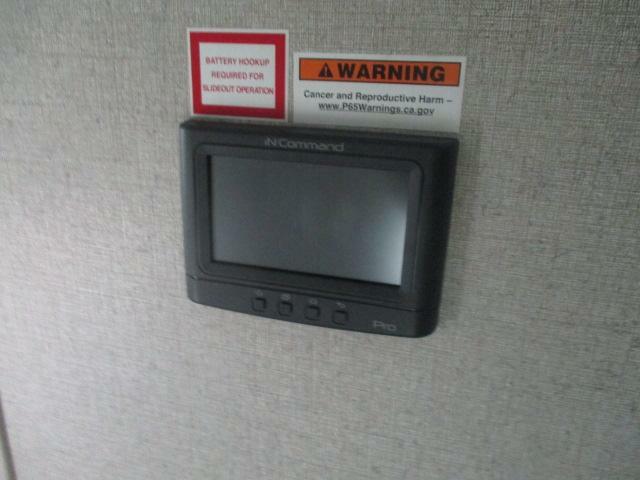 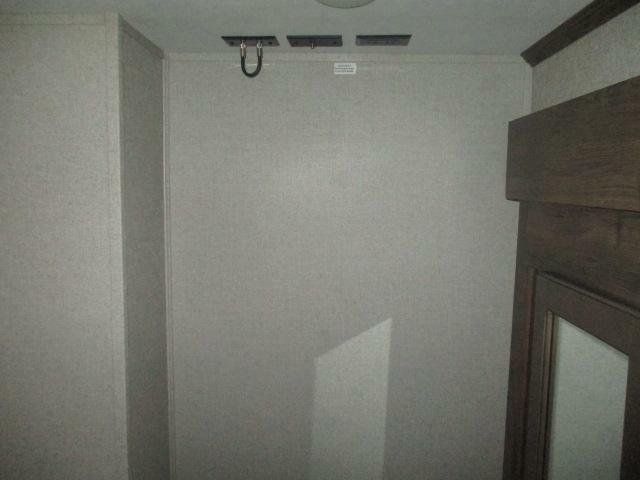 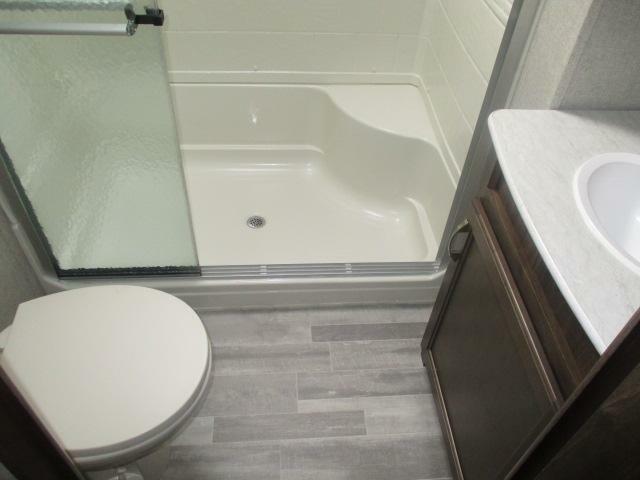 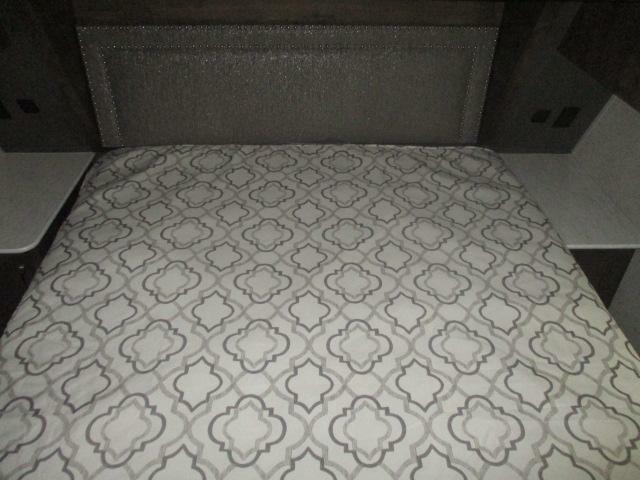 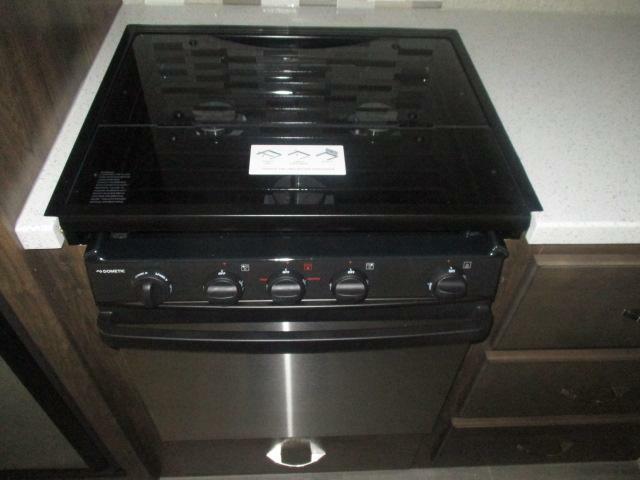 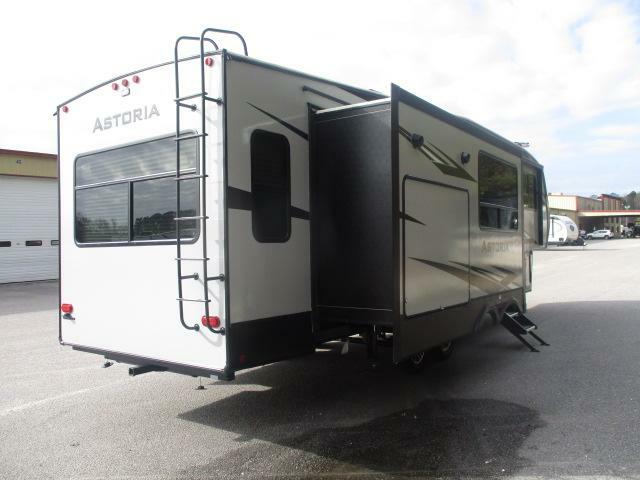 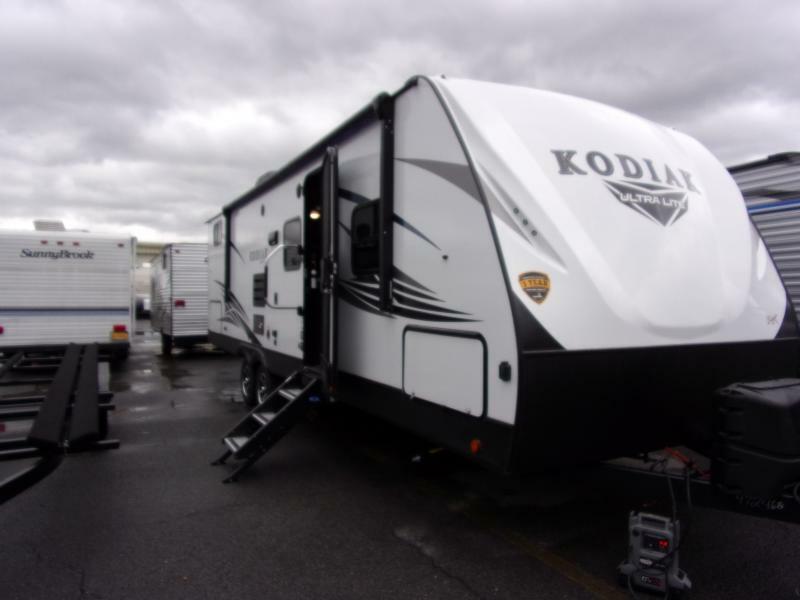 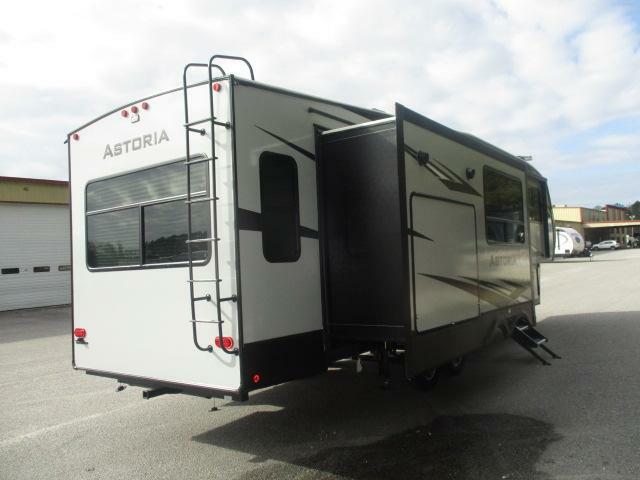 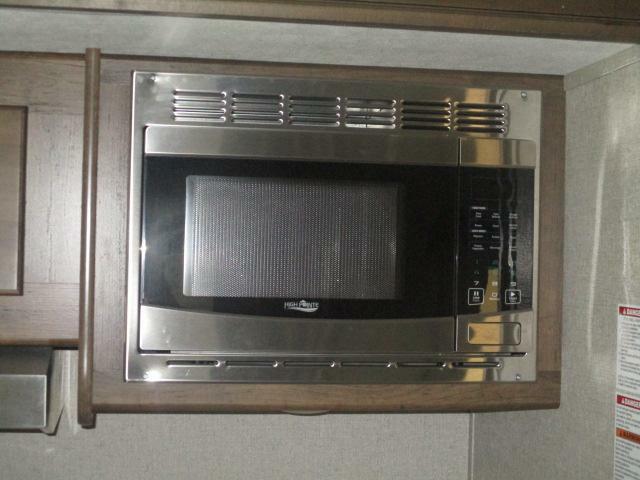 Come see this brand new 2019 ASTORIA 3003RLF fifth wheel! 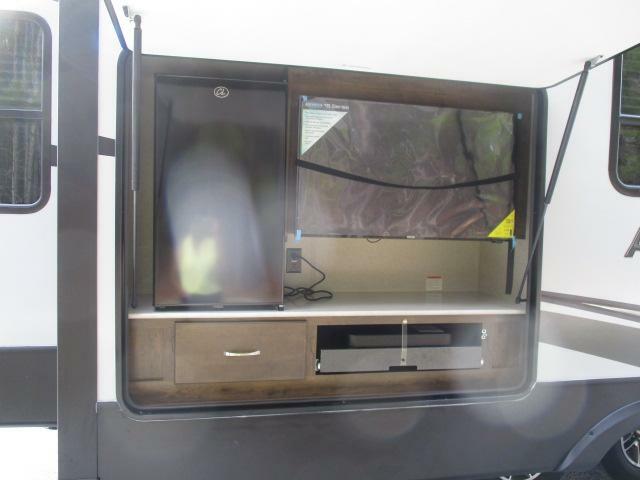 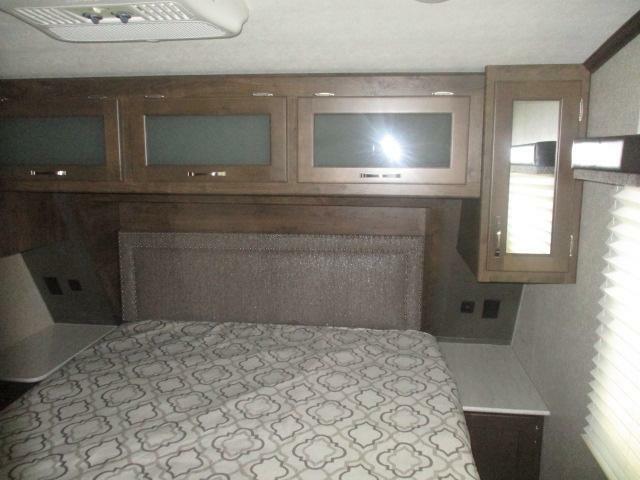 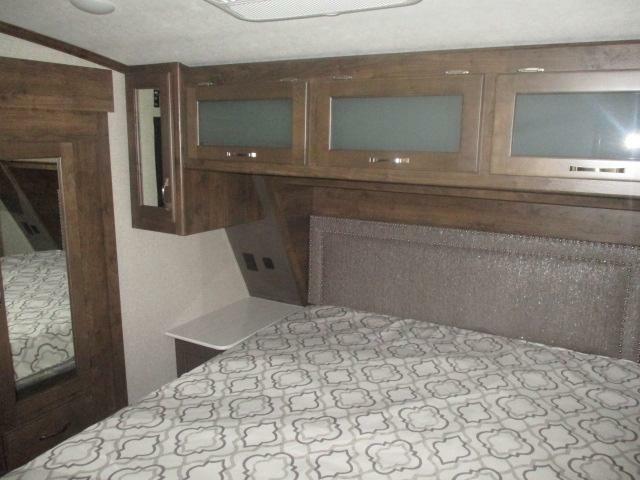 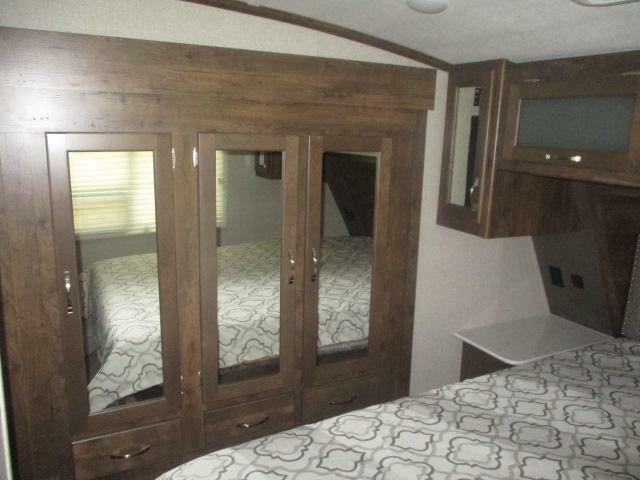 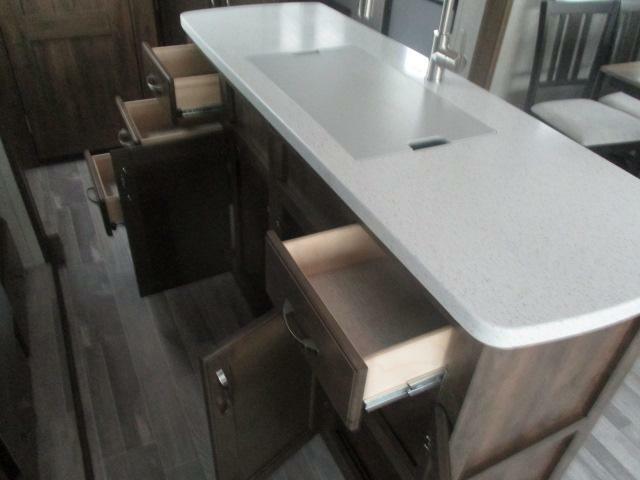 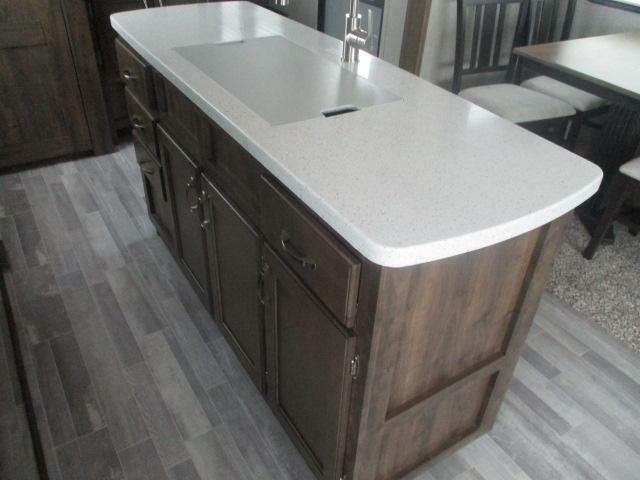 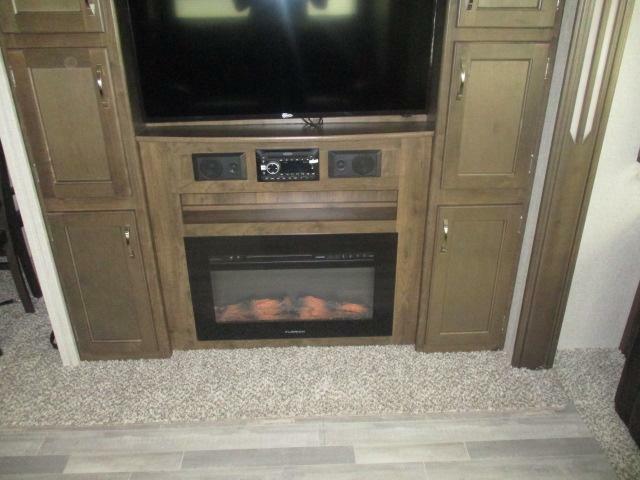 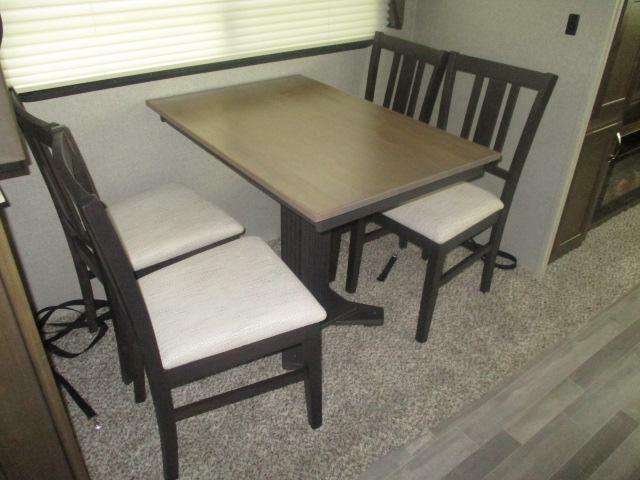 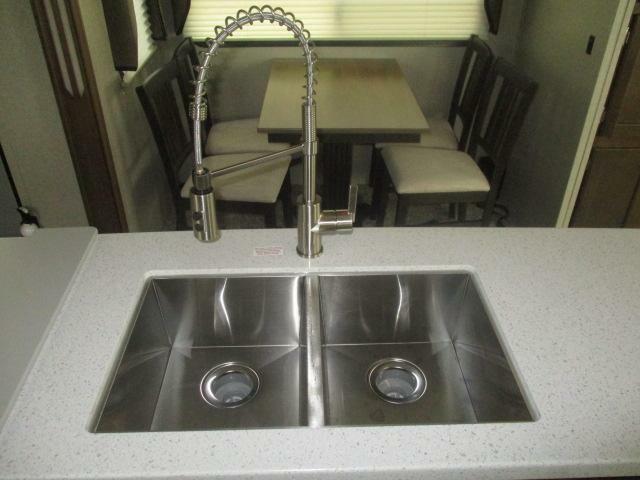 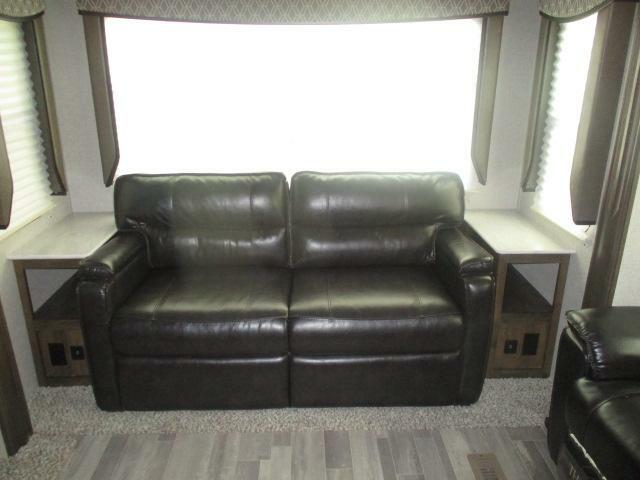 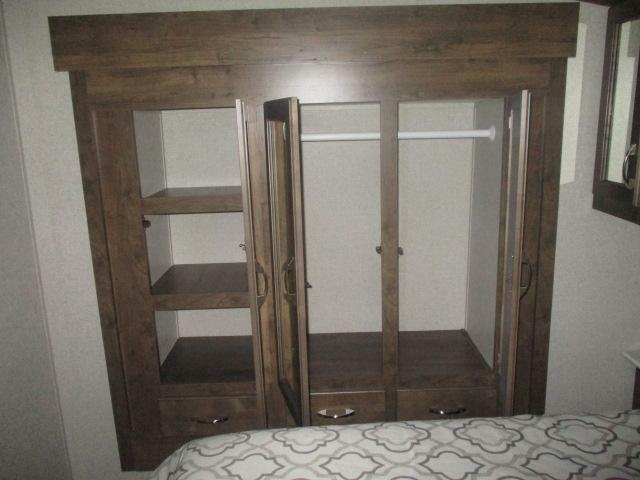 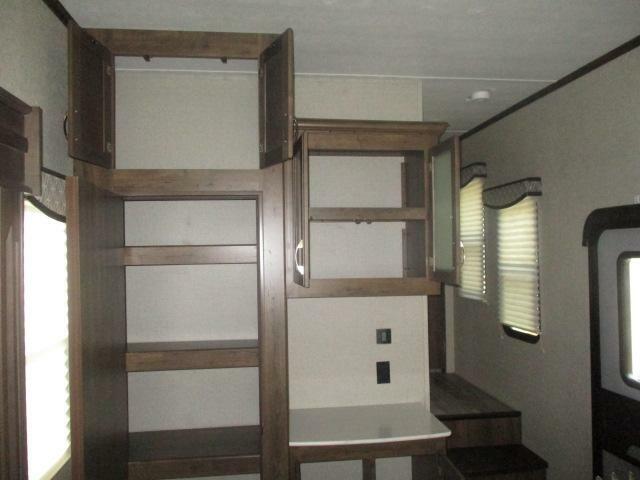 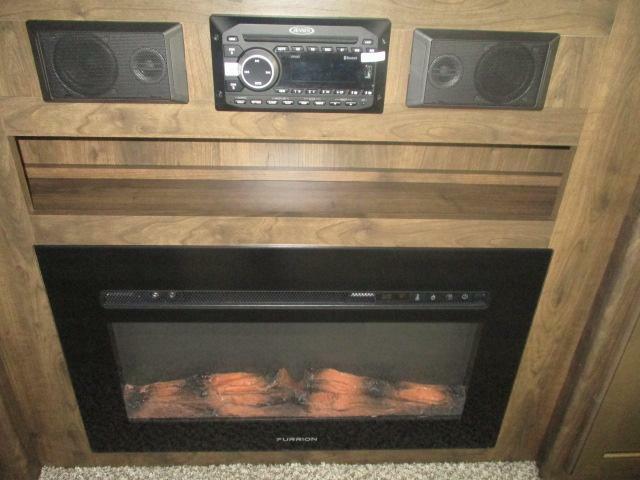 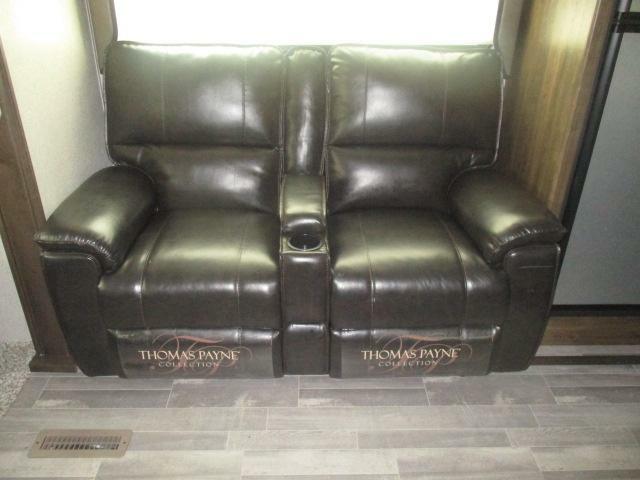 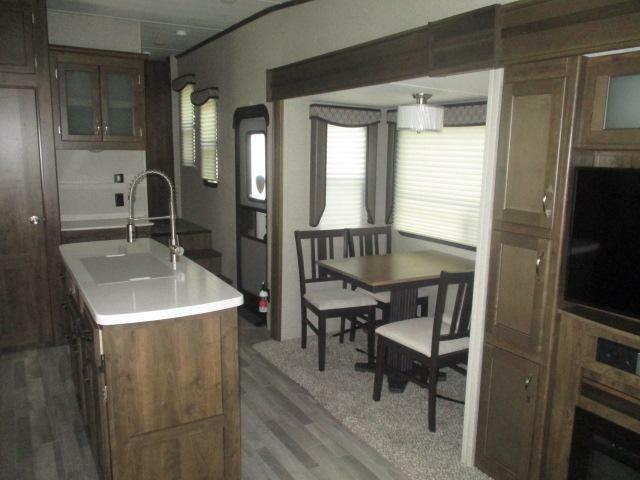 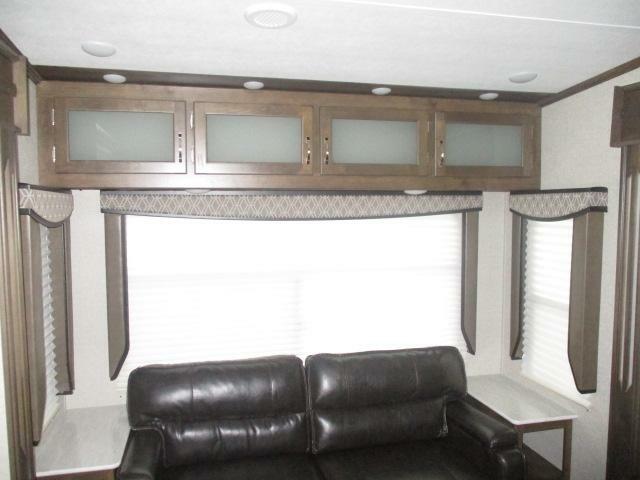 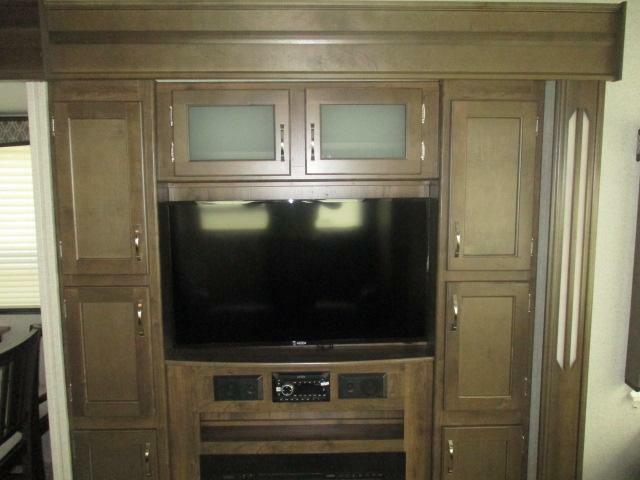 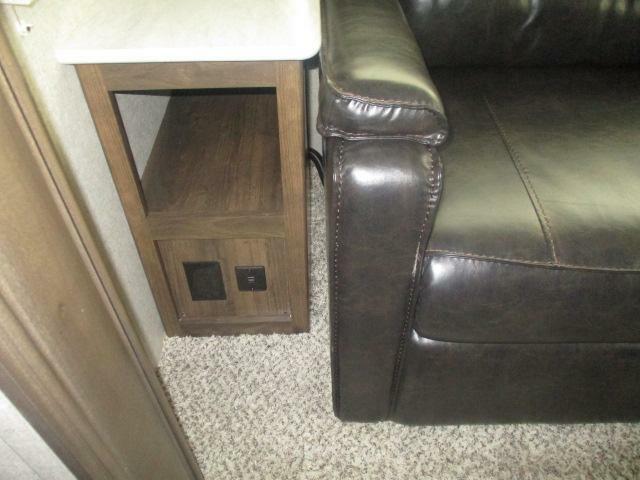 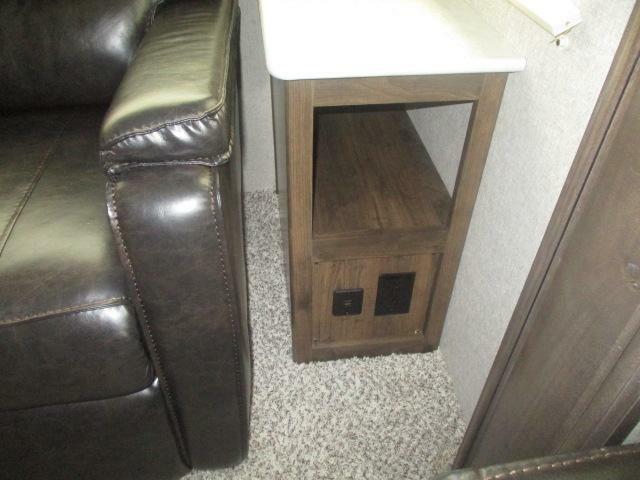 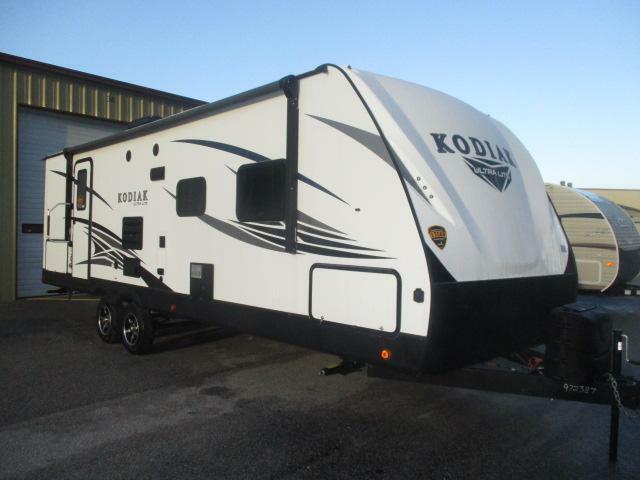 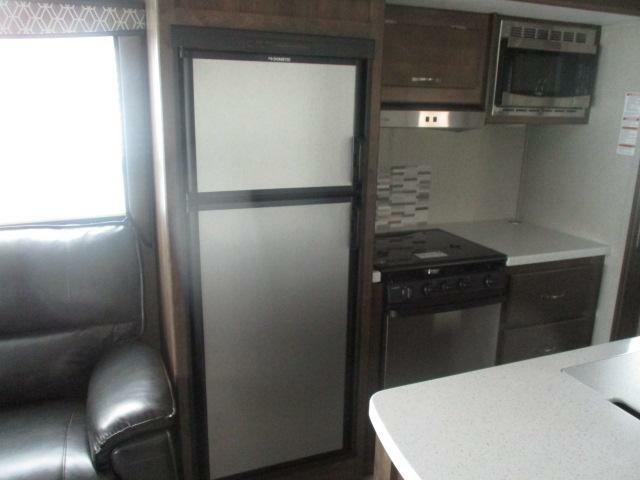 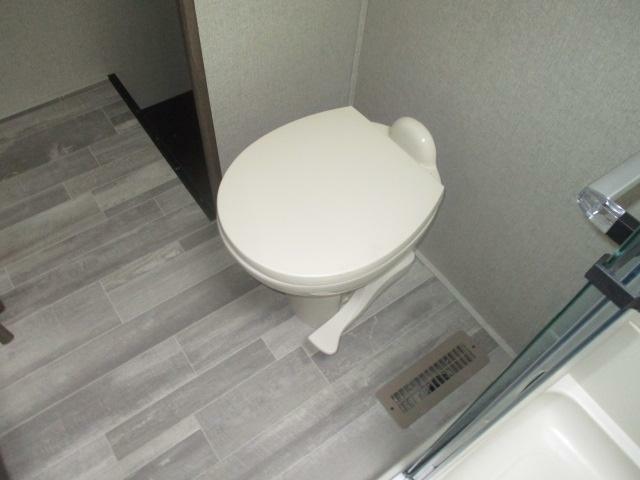 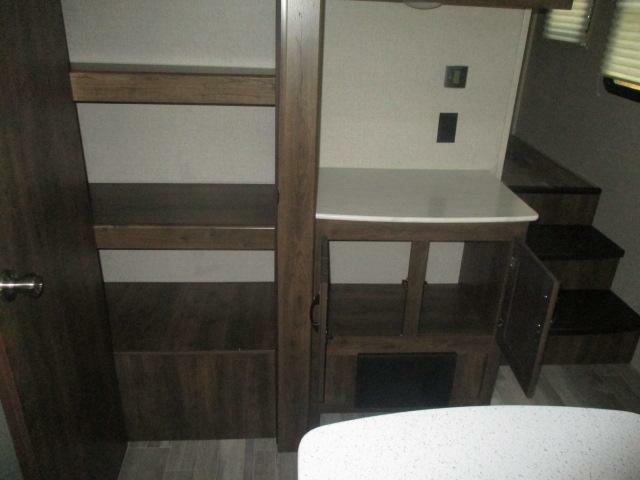 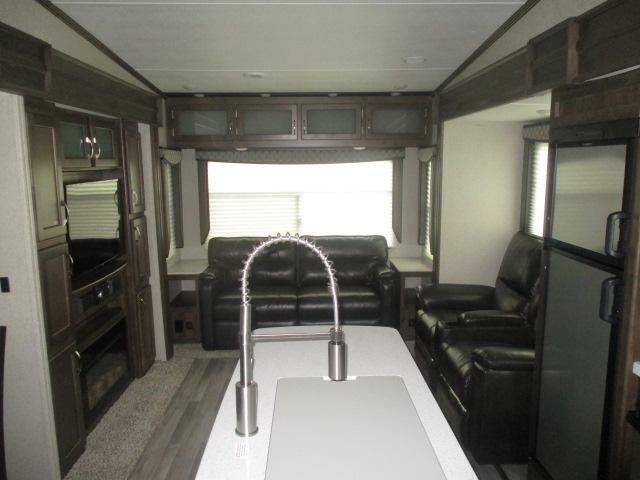 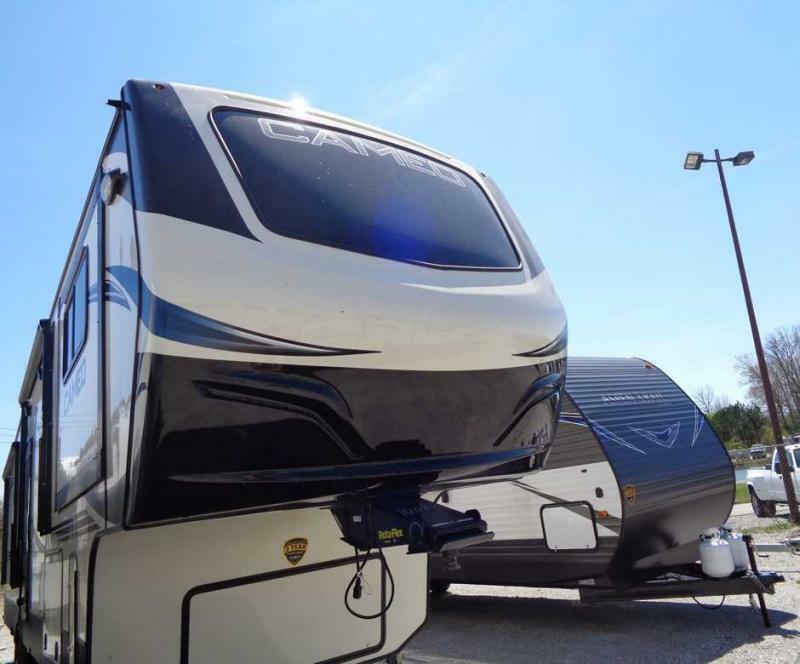 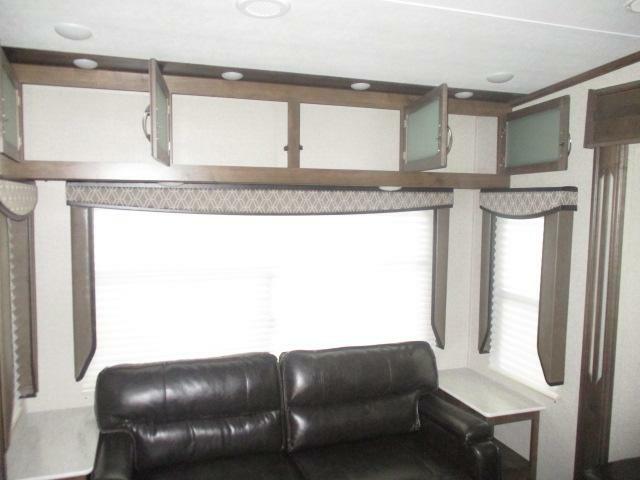 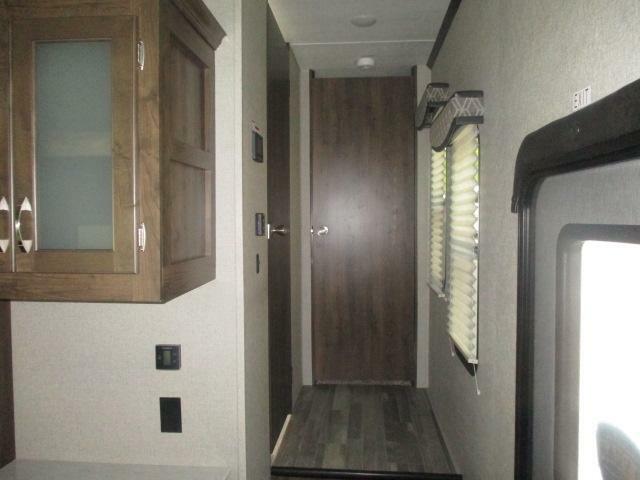 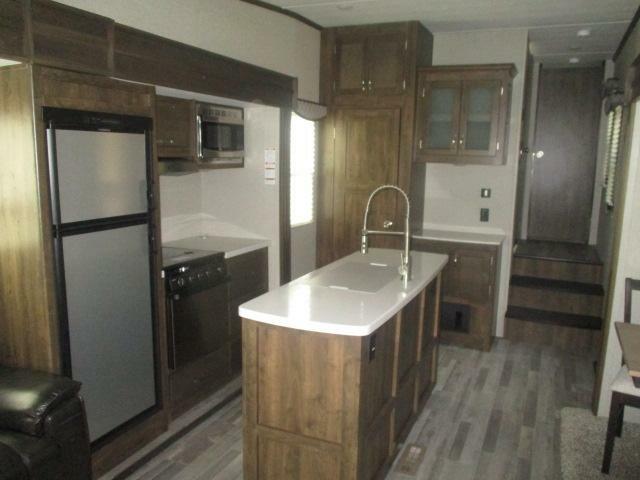 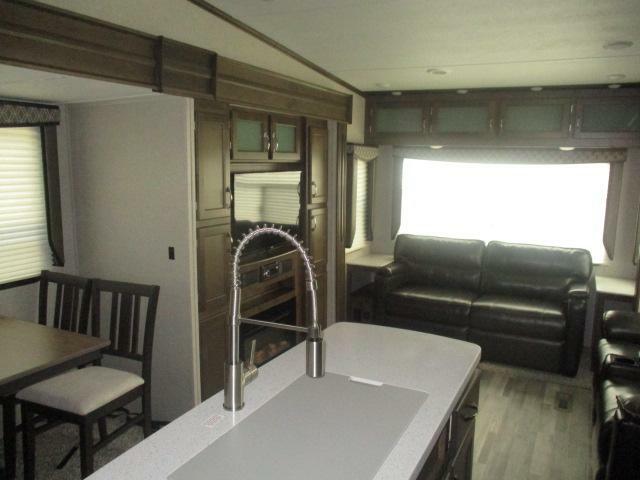 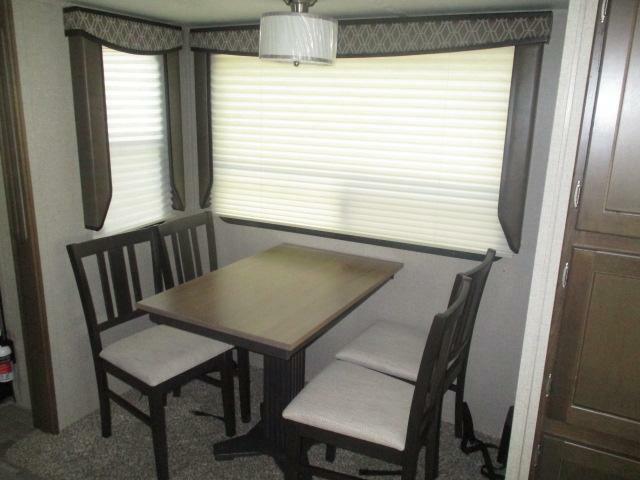 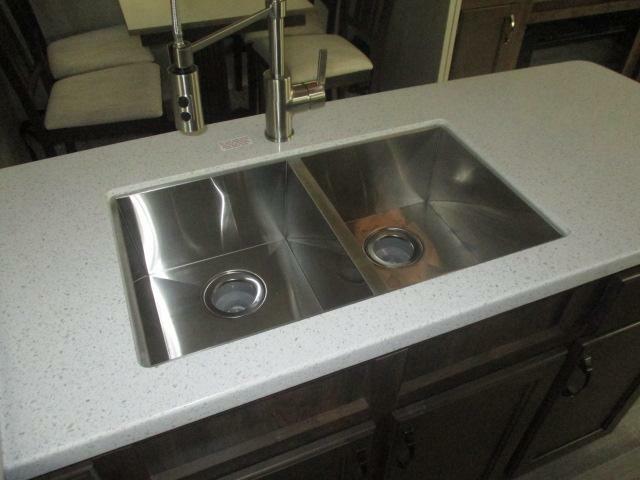 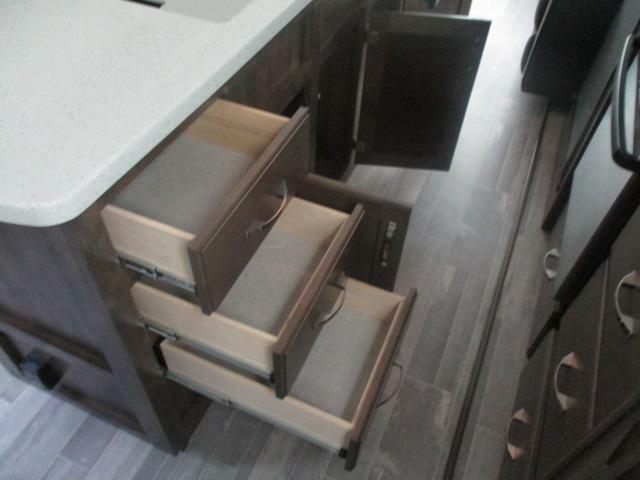 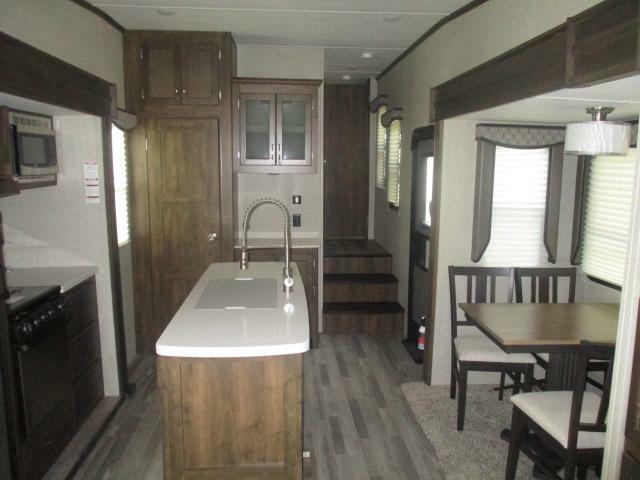 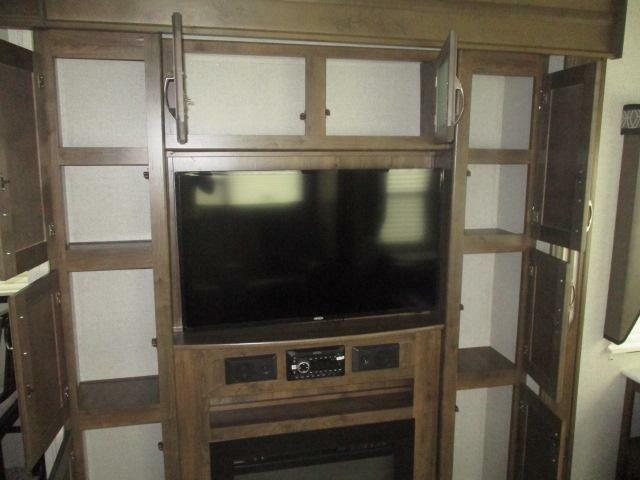 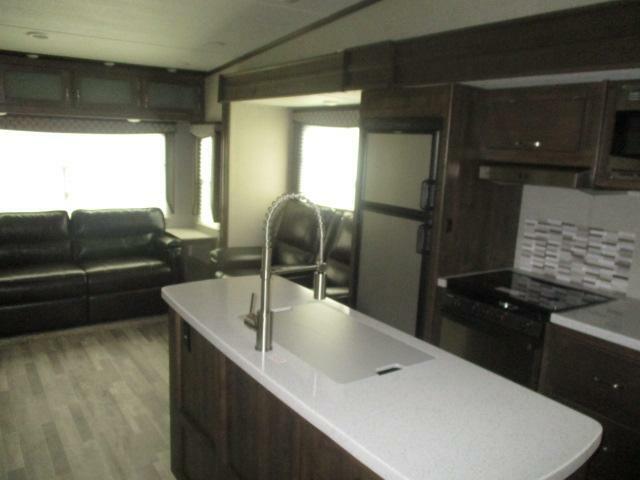 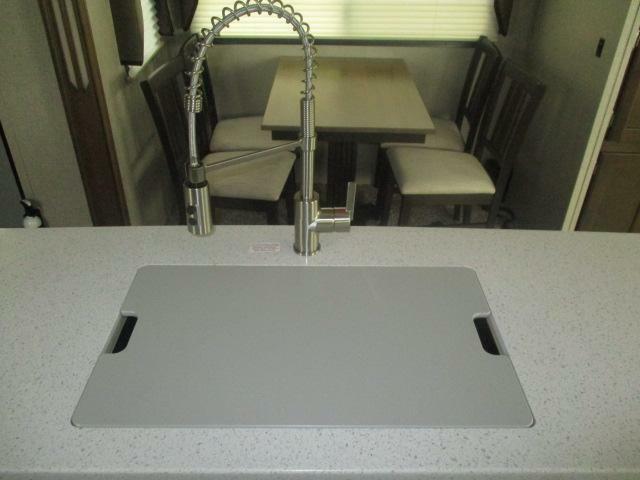 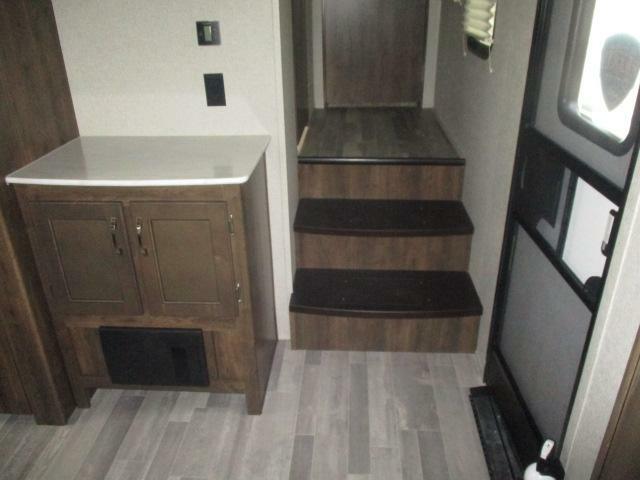 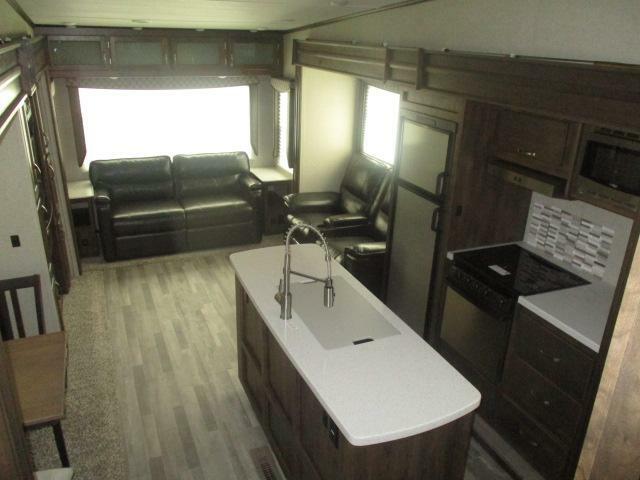 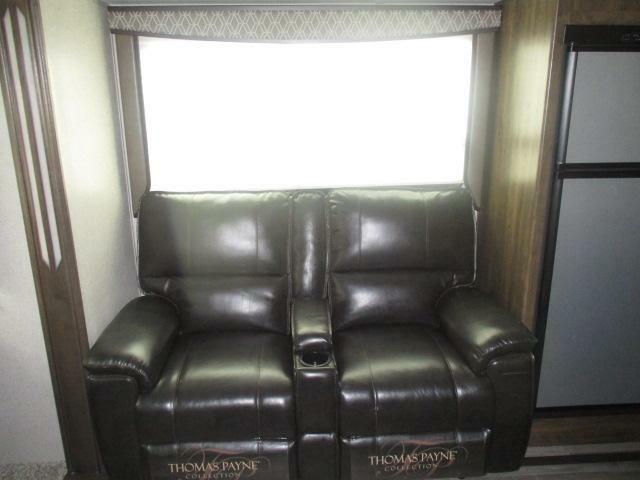 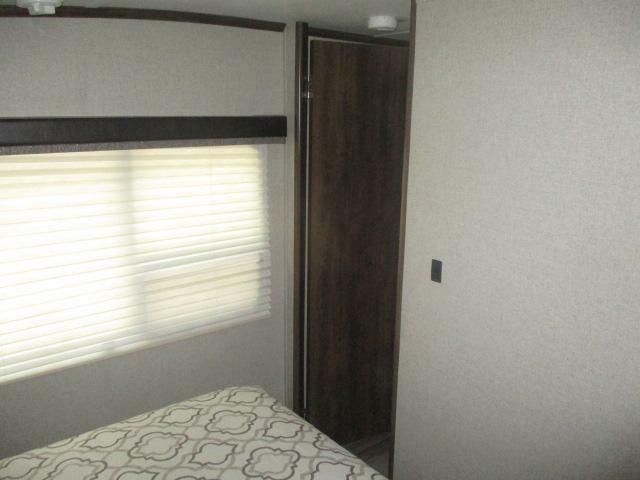 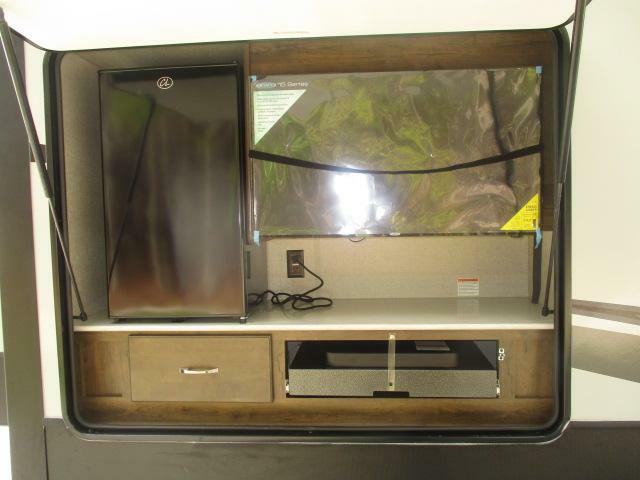 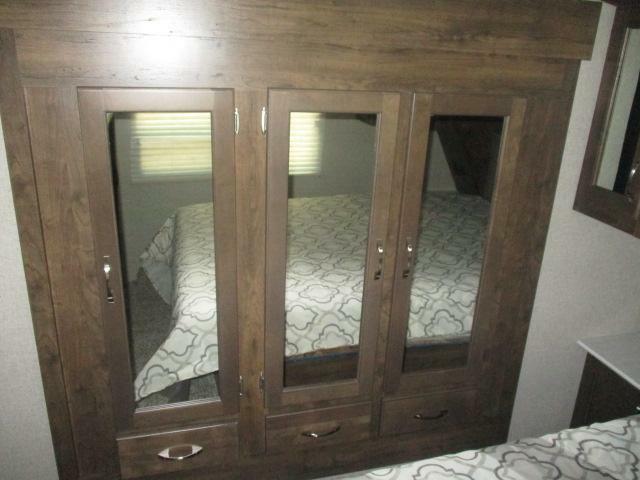 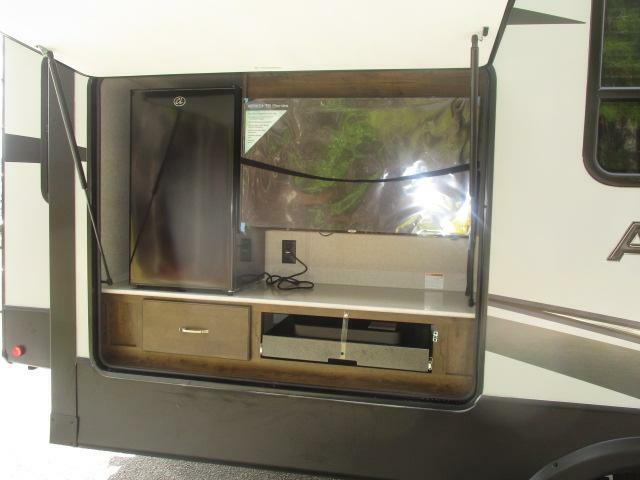 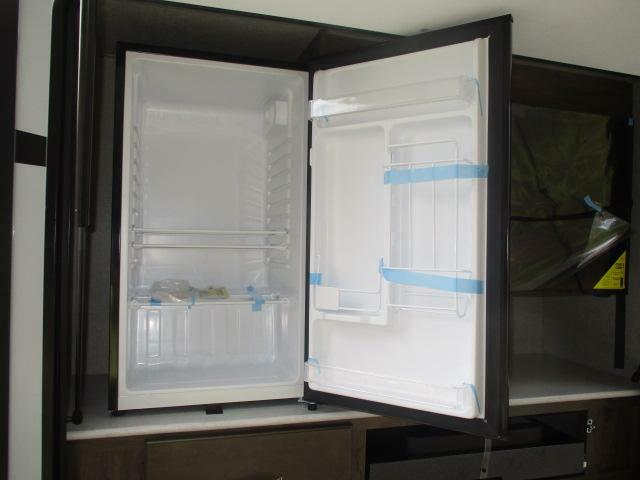 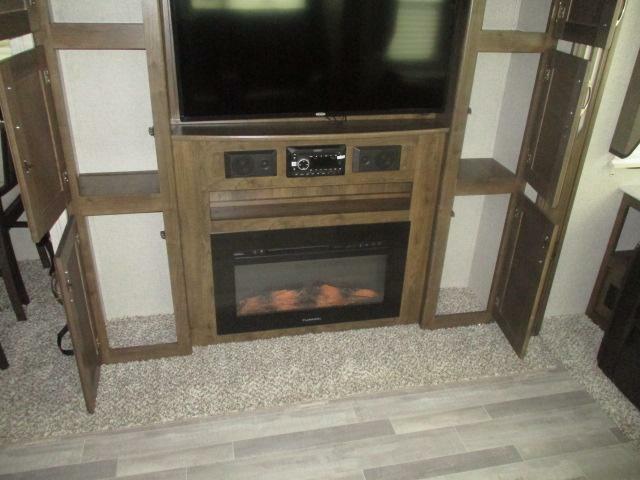 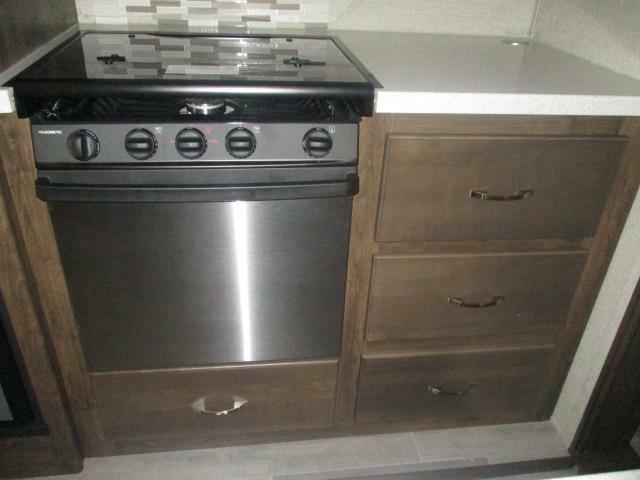 This brand new 2019 fifth wheel is equipped with a 39inch LED TV, free standing dinette and chairs, patio and hitch lights, outside speakers, plus so much more! 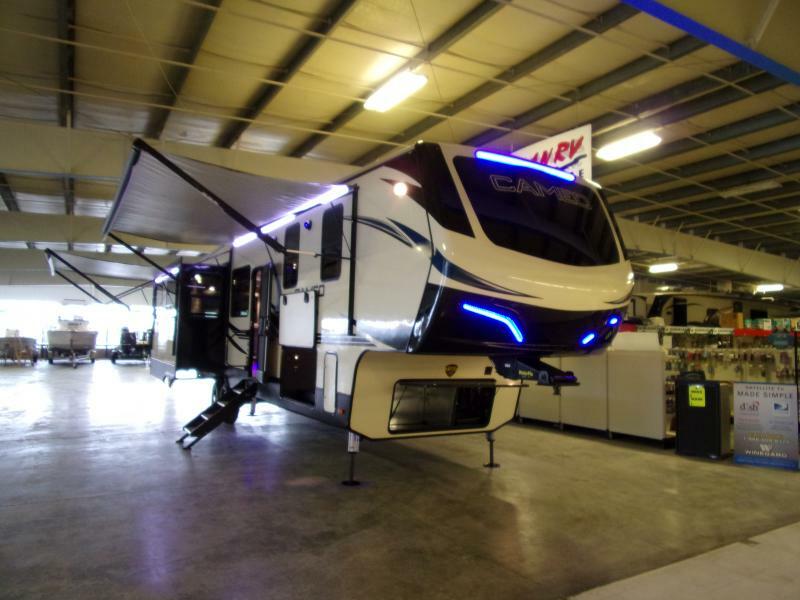 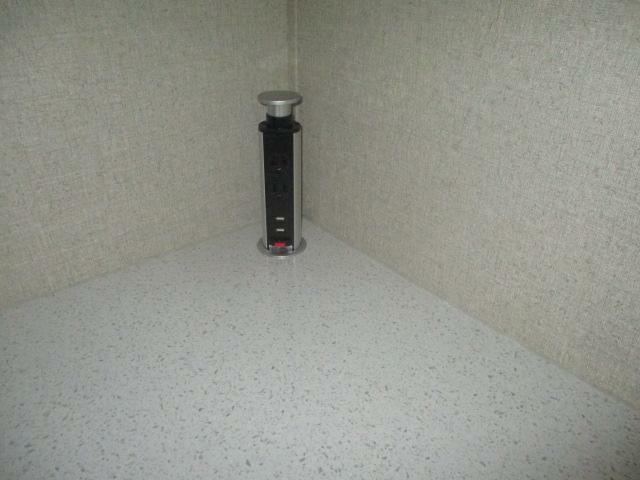 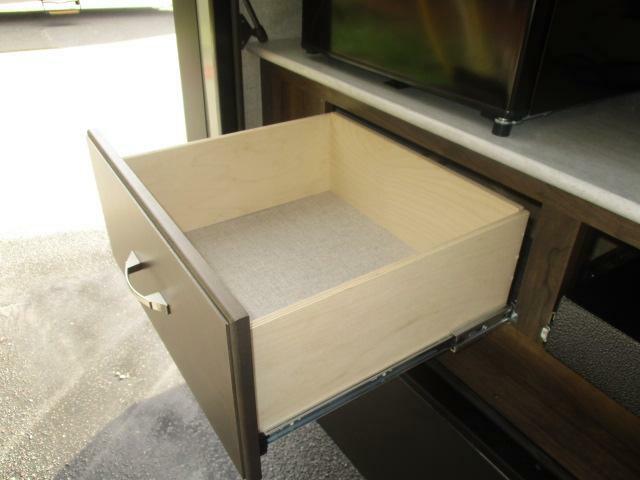 This camper is amazing and ready to hit the road today!